So I have been experimenting with different types of flours & gains lately. 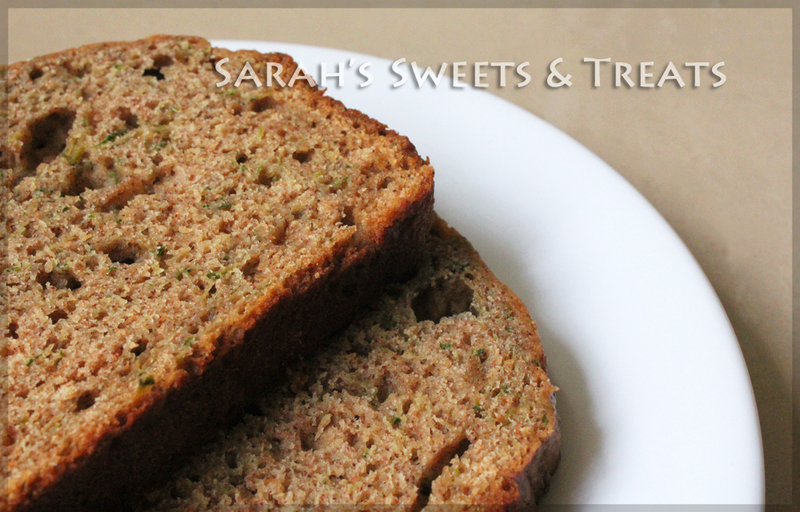 Two that I am going to feature in this post are Whole Wheat Flour and Oat Bran. I have been subbing WW Flour in recipes when I can. I feel it is a healthy change and provides a few more nutrients that regular flour. I have no issues with the taste/texture. I know it is more dense and of course has a different flavor, but I find myself really liking it! 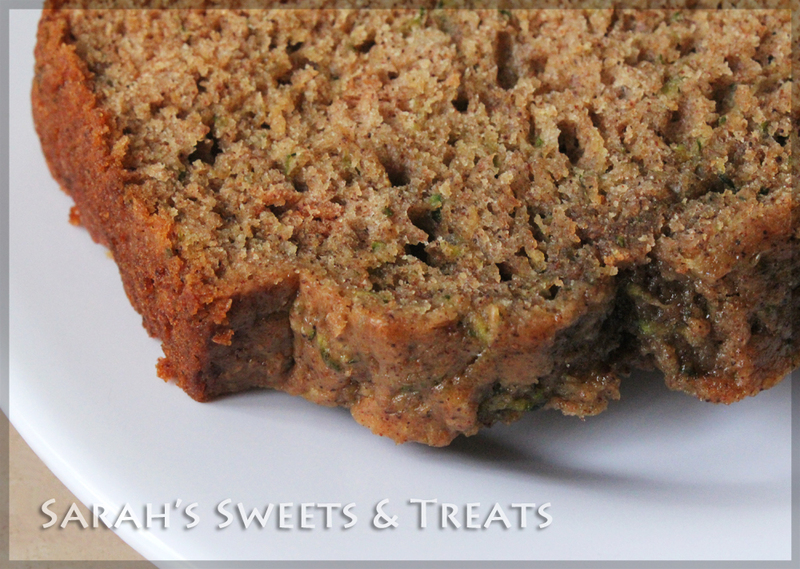 The first recipe I made with WW Flour was some Zucchini Bread. The recipe was simple and healthy. It had honey, very little sugar, olive oil, eggs, and zucchini which provided both a vegetable and a good deal of moisture. It turned out okay for my first time, but I do feel it can be better. It was moist and you could taste the zucchini. More variations on this one to come! The next recipe I made used Oat Bran. I had picked some up hearing that it was a good grain/carb to have in a healthy diet. I wasn’t keen on using it to make “oat-bran-meal” in the hot sense. I wanted to used it in bread/muffin baking! 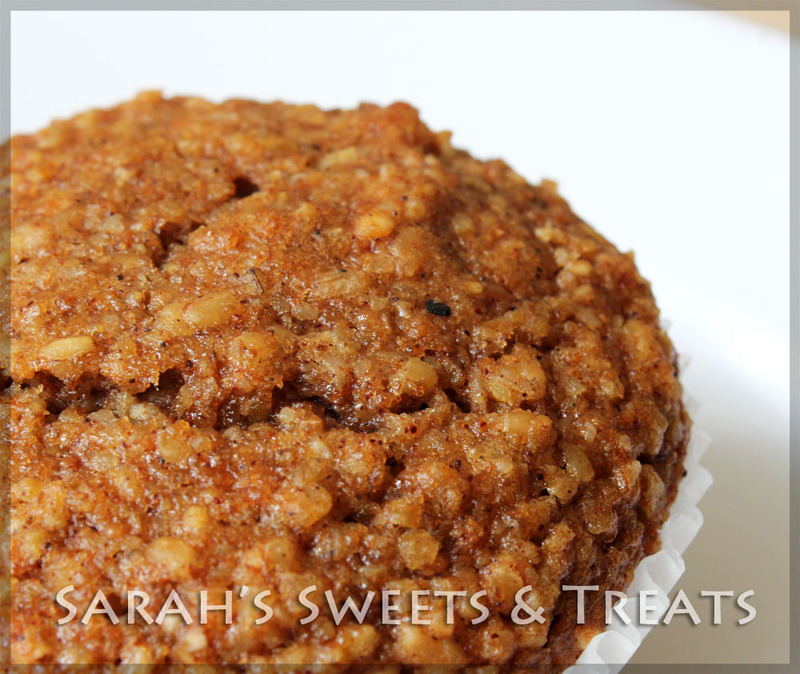 Using the recipe that was on the back of the box as a guide, I made some Cinnamon-Apple Bran Muffins. I also subbed out the regular flour for WW Flour in the recipe. I used natural/no added sugar applesauce as well. 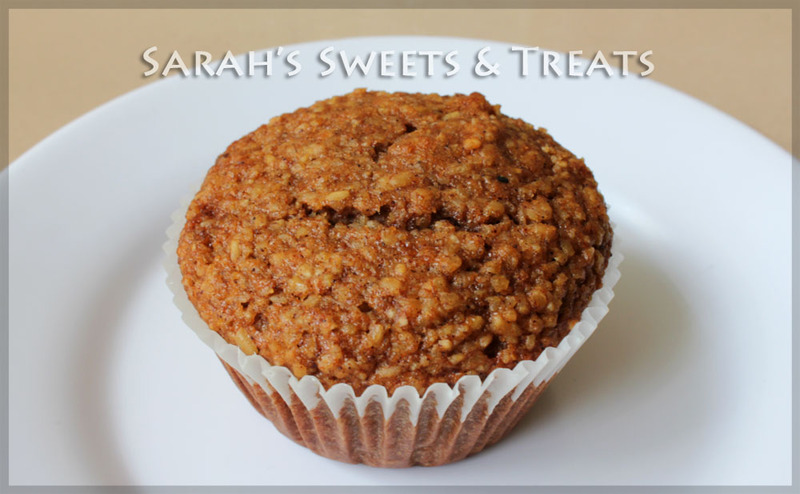 They turned out quite good – for a bran muffin! They were moist and cinnamon-y with a hint of apple at the end. This is also another healthy recipe, using very little sugar, egg whites, and olive oil instead of butter. 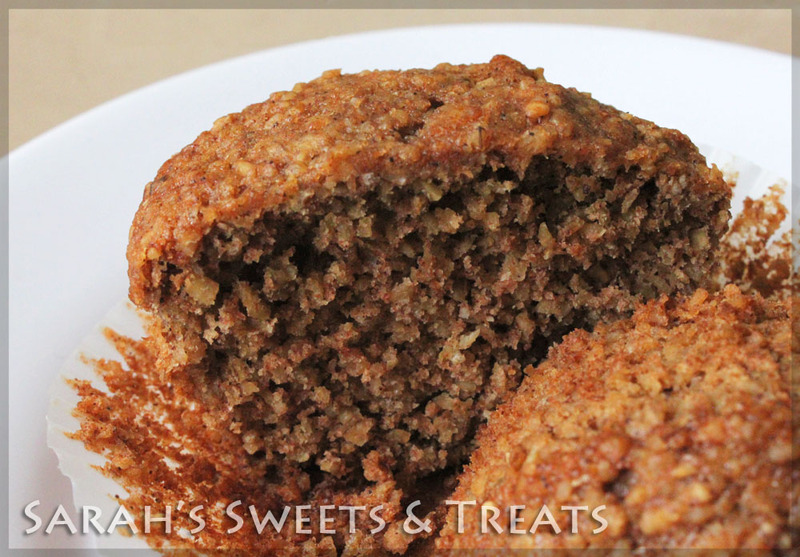 I have made them since, but I made Pear-Ginger Bran Muffins. They were tasty as well and more variations will come for sure! This entry was posted in Bread, Muffin, Updates and tagged apple, applesauce, bread, cinnamon, healthy, moist, muffin, oat bran, pictures, whole wheat, zucchini. Bookmark the permalink.